When data is moved between different cloud storage devices, the data transport mechanism can automatically perform the migration when requested by the cloud storage data aging management mechanism. Data aging is the removal of data from media that has reached a particular age based on retention policy. Data aging agents first age data based on the media recycling rules of the associated media. Figure 1 shows the aging of data based on data retention policy. At an intermediate stage of storage, data is offloaded from online storage to offline/onsite storage. At a later stage of storage, the data is transported from onsite to offsite storage. 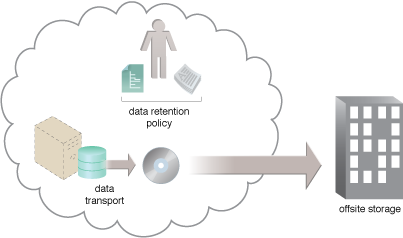 Figure 1 – Data is moved via the data transport mechanism.